Want heart stopping entertainment of every variety and shade? Look no further, we provide quality ,fully insured , memorable , corporate friendly entertainment for all your events, parties , and festivals. 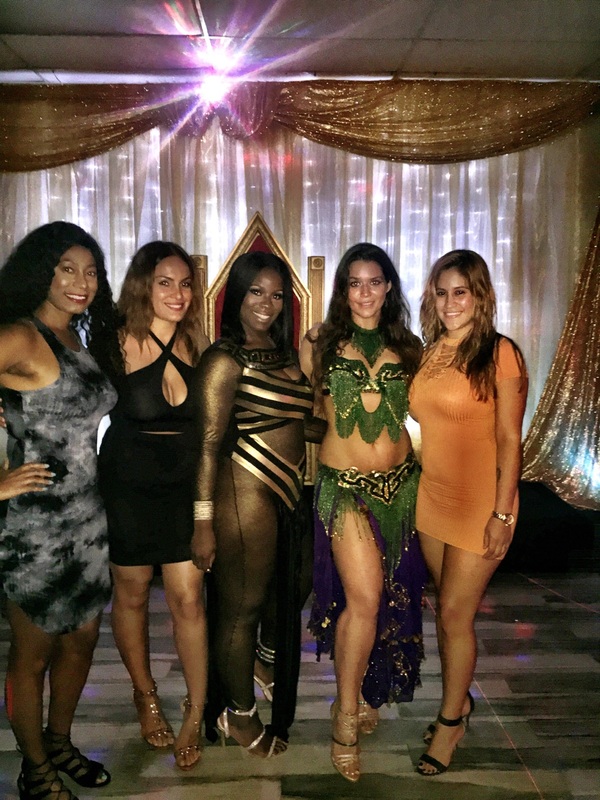 We have amazing Fire dancers , Mermaids ,Hula ,Tahitian & Polynesian dancers , Expert Belly dancers , Samba dancers , Showgirls , GoGo girls , Interactive promotional models , LED dance shows and much more ....When you need entertainment, think ~Entertainment~ By Saleema ! We are so impressed! We contracted Saleema for a Halloween party at our house. Wanted to go for a complete and varied experience and she was able to provide exactly what we were looking for and more. 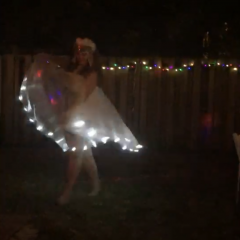 She greeted guests while dancing with a beautiful costume and LED wings, then transitioned into a fire show with costume themed to our pirate event. 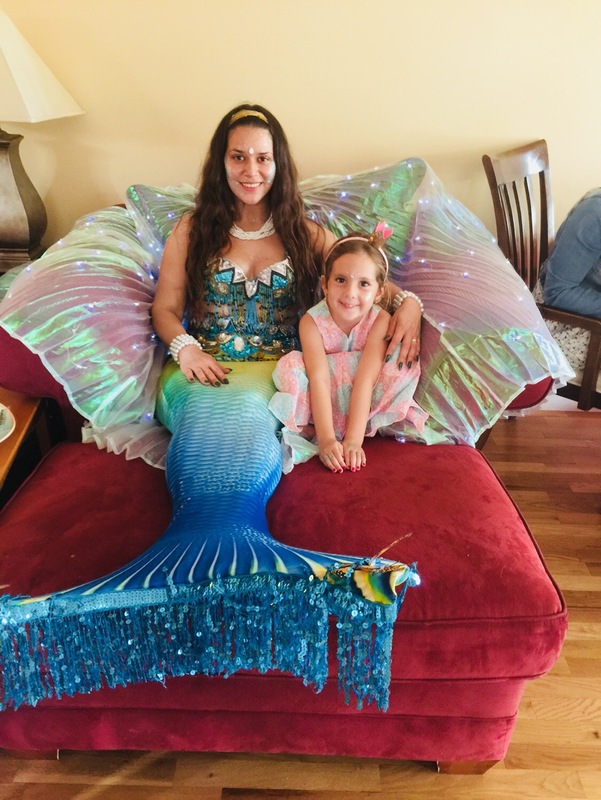 For the grand finale she splished and splashed in our pool in her amazing Mermaid “suit”... just beautiful! All of our guests were amazed and entertained beyond belief. Will definitely hire her again for future events. I recommend hiring Saleema for any activity, she is courteous, professional and loves to entertain. From the first point of contact, until the end of her performance, she was great. Great personality, beautiful, talented and amazing show. All my guests enjoyed it and didn’t want it to end. Saleema was amazing!! 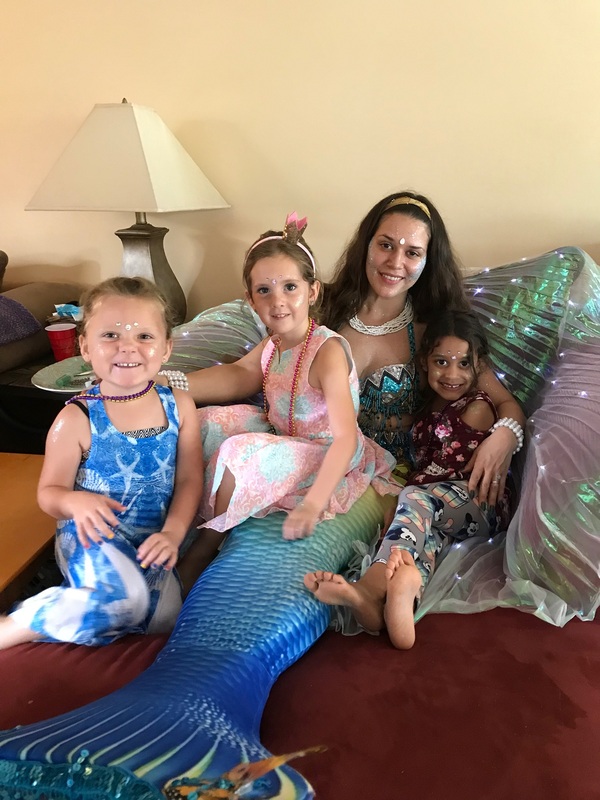 She made our daughter’s birthday party an over the top experience for everyone! Saleema was awesome! She made the night extra special for my Dad’s 60th Birthday Party! 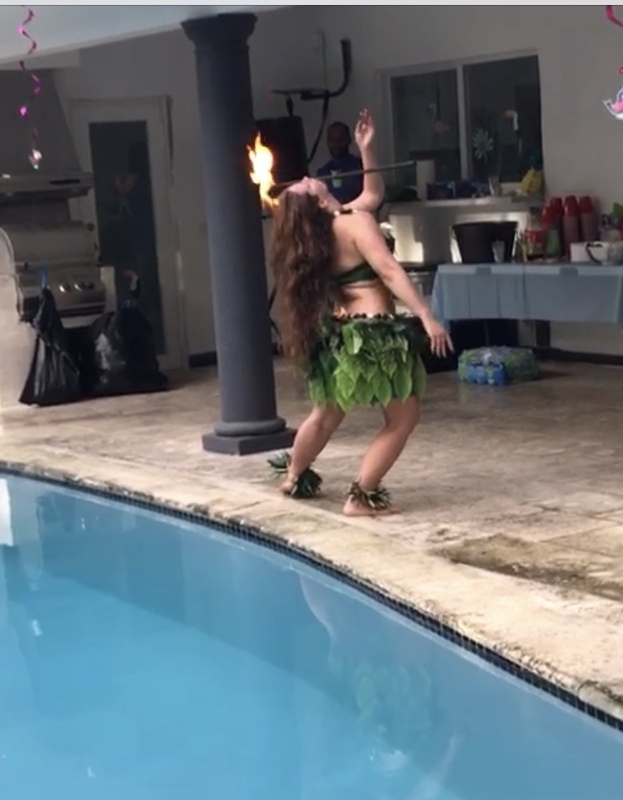 She even surprised us with a fire show. Her outfits are beautiful and she is an amazing performer! Don’t hestitate to book her! She’s also super sweet! The pictures are a little blurry because they are screenshots taken from videos. Saleema is so professional and down to earth! She made the night so much fun and interacted so well with all of the guests. Her shows are unique and put together in a fantastic manner. I’d recommend her for all of your party needs!! Exciting fun filled night with a very talented Dancer. Can't thank Saleema enough for her awesome entertaining. My kids had a very exciting evening. Saleema was fantastic to have at my milestone birthday. She performed three different acts and all of them were unique from one another! She was friendly and very gifted. I would not hesitate to recommend Saleema to friends and family for events. My party was so much more fun because of her. Thank you so much for making my day extra special. 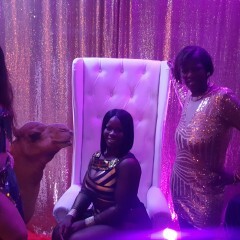 We enjoyed having Saleema at my 40th birthday party. She was great with her dancing and entertaining but also willing to greet guests and also bring them to the dance floor when I asked her. Very sweet girl. 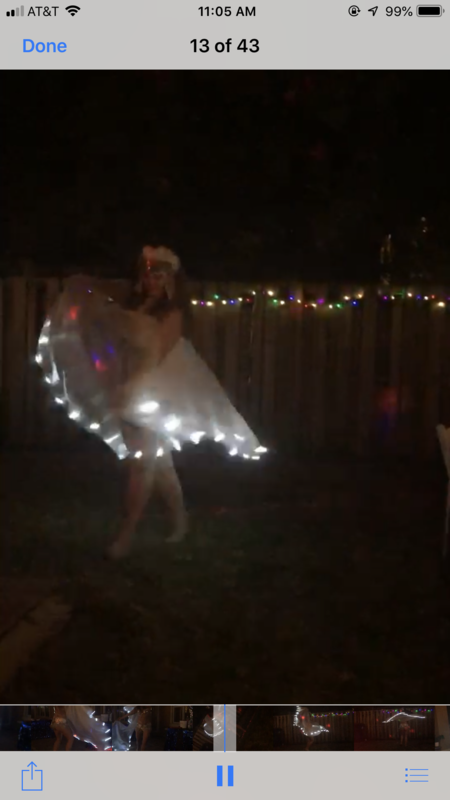 We absolutely loved her glowing wings ! She called me in the morning to ask what we wanted to do as rain was in forecast all day. We decided to keep her inside on the couch and she interacted with the children. They enjyed themselves it was unfortunate we didnt get to see her perform exactly but there is always a next time! My guests are still talking about her incredible performance, will definitely be using her again! Saleema was very professional and on time. Her performance was absolutely amazing. 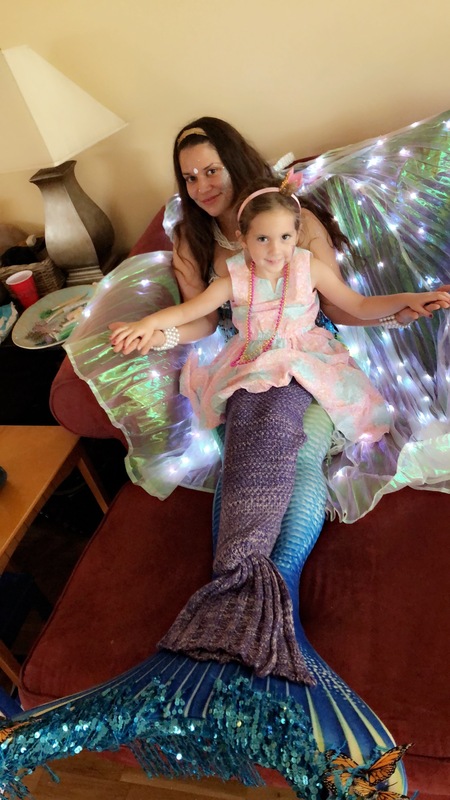 My whole family loved it and was a huge hit of the party. She was great! Daughter loved it! Saleema is a not only a great performer but she has the sweetest personality. She is flexible to the nuances that occur with events and is able to "go with the flow" to make things work. She is a great pleasure to work with. Professional, friendly and great entertainment. We would definitely use this service provider again and recommend to others. Kimberly is amazing!!!! She puts on such a good show. Love her!!! Saleema was professional, on time. She truly was the awesome. Highly recommended for anyone that one to have guest entertained and have a awesome time. The girls did a fantastic job and we thank you. Salaam was beyond amazing ! Had the whole party fully engaged and was brilliant with her acts ! She was personable and so much fun ! We will definitely be calling her for more events ! Thank you so much for a fun filled evening! Saleema was super easy and fun to work with! 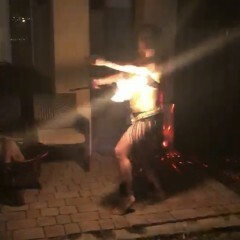 She came early and prepared - put on an amazing fire dance performance. Her costume was on point too! Even stayed afterwords to take pictures with our guests. Would recommend 100%. 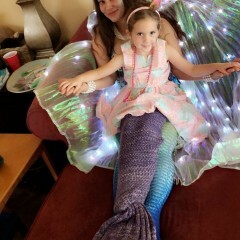 Caylee loved every minute with the Mermaid. She asked a million questions and they were all answered. I would do this again. Saleema was great and the kids loved her. 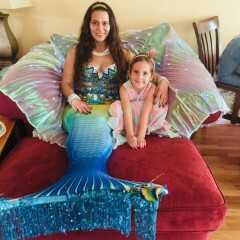 Having her as a mermaid for my daughters pool party was a great idea. Saleema was awesome she's very friendly and interactive with her audience ! I will definitely book her again. Saleema was so professional and fun!! She was the life of the party! So nice afterwards, enjoyed my guests and everyone enjoyed seeing her dance! 100% would hire again! Saleema was great, friendly, enjoyable. She is amazing!!' Amazing personality, amazing talent, amazing entertainer. Our guest loved her. I will def book her again. The entertainment was fun and my graduating student was suprised. 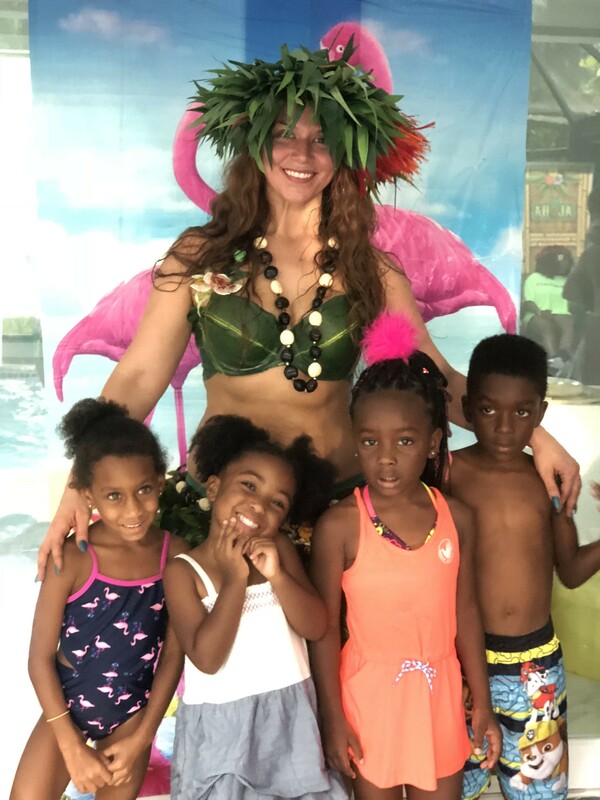 She was able to incorporate the kids and they had a ball. It was raining and she still showed up. Saleema was great to work with. She was professional, performed beautifully and was a great opening for our Women's Conference event! 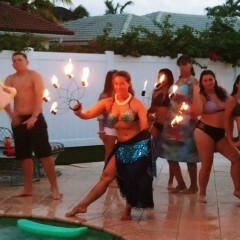 Saleema wows as fire dancer!! She was professional and accommodating. Loved doing business with her! I found Saleema on Gigsalad (1st time I've used the site) as I was planning a surprise 40th for my husband and wanted entertainment. Her prices were very reasonable. She was a delight to work with being professional and easy to talk to and always picked up the phone and returned calls. Most importantly, her performances wowed my husband, myself and my guests! She is versatile and can plan her outfits and performance around whatever your party theme may be. 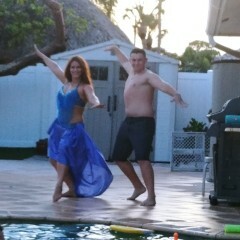 She is an extremely talented belly dancer. I highly recommend her to anyone! She was great. She was professional and very entertaining. Will definitely use her again. 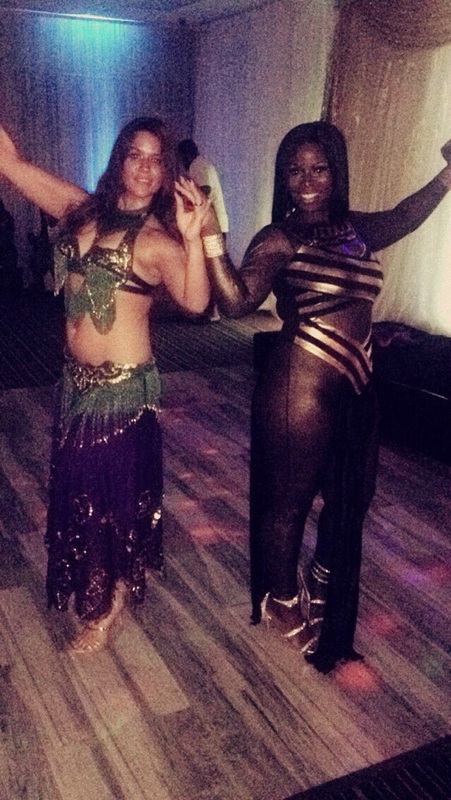 Saleema and her partner performed in a two-fold capacity at our grand opening gala. 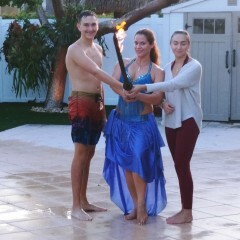 As fire dancers Saleema's team welcomed arriving guest as they walked the red carpet. Etheral music, artful dancing, sequenced gowns and welcoming smiles made the guests arrival something truly memorable. As jazz style performers they interacted with guests through dancing, taking photos and generally being a ray of joy at the party. Black elegant gowns, long black gloves and charismatic smiles that drew our guests into the moment. Having Saleema and Anna at our event really helped set the tone for our event. I absolutely loved the performance! 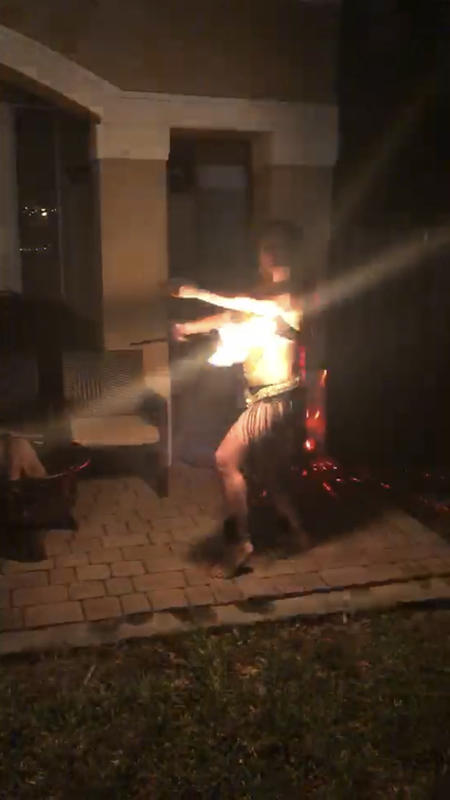 I hired 2 fire dancers, and they put on a great show! 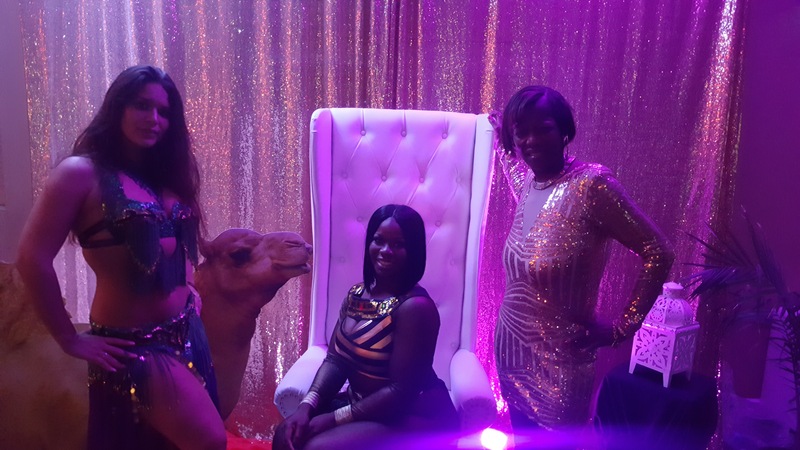 Thank you for making the party fun! Such a nice person to work with and so much fun. Would recommend to everyone and I will be having her at another party for sure. Bellydance by Saleema was Awesome! Saleema was very professional and entertaining! 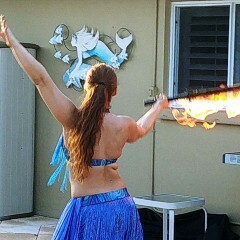 She performed an awesome show for my guests. Everyone couldn't stop talking about how awesome she was. I would recommend her anytime. Thank you Gigsalad! Salem was great! 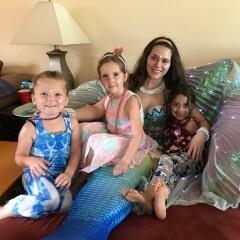 We had a corporate event and the mermaids in the pool delighted the guests! The girls were professional and did a great job. Saleema was awesome. Beautiful personality, arrived on time. Awesome person and performance. Saleema was wonderful , very professional and we had a great time with her! It was great working with you. You made my son's birthday a memorable one and a success. Thank you very much for your professionalism and GREAT PERFORMANCE. Super happy about everything and will definitely hire your services again. Excellent entertainment , & performer. Saleema was excellent. Professional, performance , that set the right mood of a Hawaiian luau. She helped get the crowd going, and they continued to dance till 2.30 in the morning. Beautifully done Saleema, Thank you so much. Saleema is an exceptional quality performer. Professional, courteous, and great to work with. She performed two dances at our Masquerade and was a great success. Look forward to bringing her back! Saleema performed extremely well. Good personality and was helpfully suggestive. She is awesome!!! Oh how I love her!!! She did an amazing job!! If I'm ever in the area again, I would totally reach out to her to perform another event!!! My family adored her, and there is always a random pop up conversation about her performance during I'll trip to Miami. Love her for life!!! If you don't believe me? Check her out for yourself!! Amazing show and entertainment. From the start of the show to very last second, everything was perfect. The show was energetic and original. Crowd loved every second of it. Thank you!!! A talented and seasoned performance professional. Saleema has all the characteristics you look for with the WOW factor and charisma to command attention. She is a pleasure to work with and look forward to booking another event in the future. Our residents loved Saleema's performance! I am still hearing about how much they loved the event 5 days later. We look forward to having you back! Thanks! I am so pleased to hear this , your residents are a very lovely group & they are lucky to have such a wonderful staff making sure they have a great time. I am looking forward to our next event as well. ! Absolutely the best!!! 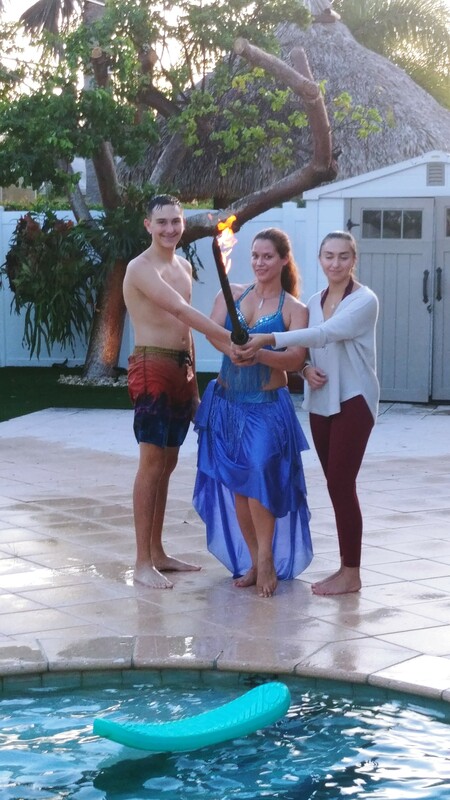 Surprised my family with Saleema during our family Luau! Her costumes were perfect and the routines were pure perfection!! The fire show was awesome!! She is so sweet and easy to work with!!! I highly recommend Saleema to any and everyone. You will NOT be disappointed!!! Thanks a million Saleema! You Rock!!! My family will talk about this for years! XOXO! What a beautiful performance. We loved her energy. Great dancing with her swords and fire. visually stunning. It was my pleasure, he was such a good sport & made me laugh and smile . Thank you for taking the time to review me . You group was splendid. Absolutely professional, classy and beautiful! Entertained everyone from adults to children! I recommend her for any type of event and any ages. It was my pleasure !! I had such an amazing time sharing that special day with you two , such a lovely wedding .... Thank you for inviting me , may all your dreams come true in your new life ! Our event was for a church banquet with a luau theme. Saleema was captivating, entertaining, engaging and very professional. Everyone enjoyed her performances, and some even learned how to hula. With our crowd being conservative, she even was dressed modestly for us. I can't thank you enough! Jason I had a fantastic time with this group!! What an outstanding group of young people working toward a bright future , it was a flawless event . Thank you for the warmth and hospitality , this event was truly a pleasure . Saleema was a welcome addition to our New Year's Eve party. Everyone loved her show which started indoors and ended outdoors by our pool. Saleema was a big hit at our little girl's birthday party. Saleema's performances were outstanding and she really had the children engaged. All our guests commented as well on how friendly and personable Saleema was. I would highly recommend her. Saleema performed 3 or 4 dances that included belly dancing while balancing a sword on her head along with hoop, hula and sharing her stories of dancing since a little girl. I had such a wonderful time with your group .Such sweet well behaved kids & friendly warm adults , groups like yours are the reason I do this . Thanks so much !! She was early professional and fun! Dad's 80! Lots of different age groups. Everyone mesmerized. Entertaining warm kind fun beautiful girl. Involved all of us. Wanted to take pictures with all of us. Memorable!!!! Highly recommend! Saleema was two words; Simply Great! She was able to adapt to any song I played for her and I am no professional DJ... Her interaction with the crowd was amazing and got everyone involved. Overal all of her sets were unique and creative. My only regret was not hiring her to start earlier! Saeleema was terrific, the crowd loved her! She had a lot of energy, talent and skill. Saleema was absoultely a perfect fit for my mother's Hawaiian Themed 80th birthday party. 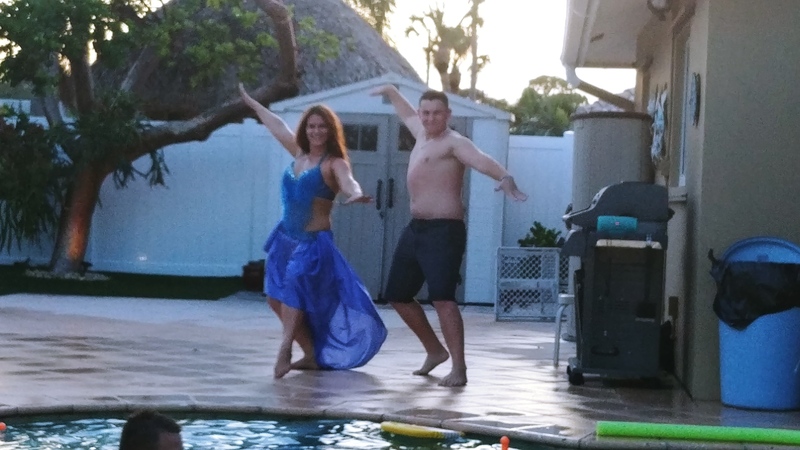 She interacted well with everyone and taught a few how to hula. She danced beautifully and was wonderful with all of the guests, especially the children. Every person in attendance had wonderful things to say about her. I highly recommend her to anyone and everyone who wants to have a wonderful, beautiful, and special occassion. Thank you Saleema for making the evening so special. You're the best! 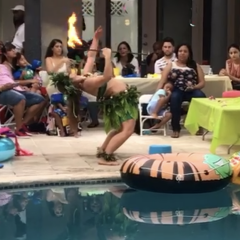 We hired Saleema for a Bridal Shower Luau and she was great to work with! She did a variety of routines which included hula lessons, a balancing sword act, limbo contest, hula hoop routine and fire dancing. She also had a variety of props and costume changes. These activities were also interactive as she got the audience to pariticipate. Saleema offered all these acitivites at a very affordable price. She was open to all suggestions and always asked for input to see what activities we wanted to do. She also stayed for as long as we needed. I would definitely hire Saleema for other events. Saleema truly was amazing to work with. Very professional, caring and passionate in what she does. Everybody was so pleased with her performance that they made sure to get her business card. Will definitely have her perform for our next event! Thank you Saleema! Kimberly was wonderful. Professional. Congenial and overall a terrific performer and very entertaining. Will look to her again in the future. 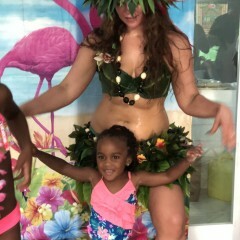 We had a Luau party and Saleema was really great to work with. She worked with the schedule based on your party itinerary. She was there to make your party go as easy as possible. The girls loved working and learning the dance. Very outgoing with all the guests no matter the age. 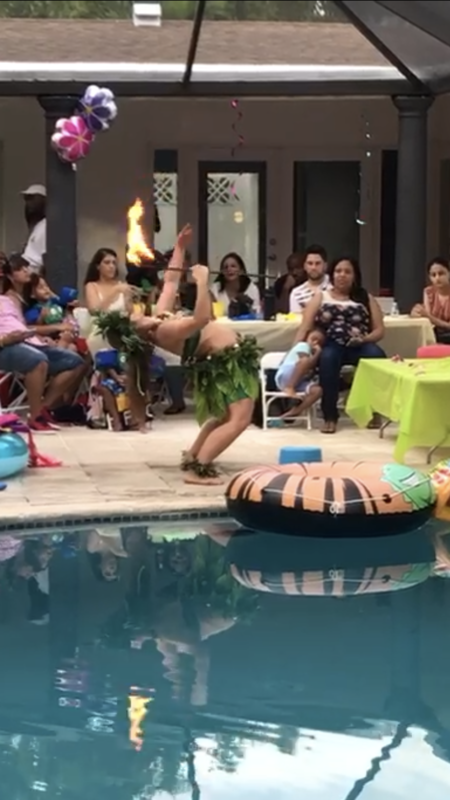 Excellent entertainment for a luau party! Saleema was bery easy to work with! She gave suggestions and took recommendations without hesitation. She eas an excellent entertainer! She worked with the crowd to get people involved. However, she was not pushy at all. Her dancing was appropriate and quite amazing! I would highly recommend her and use her again! Thanks so much & I am delighted that you enjoyed working with me .Your group was so much fun & I was very happy to be there . When a crowd will participate it makes for a much more interesting occasion ! You all did very well with the follow along Hula & I look forward to seeing you all at future shows . I was very satisfied and pleased to see your performance... You keep everyone engaged, suprised, and entertained. I would recommend you to more of my friends and family. God Bless You! Continue doing what you love and profecting your proformances each time. I LUV YOU! 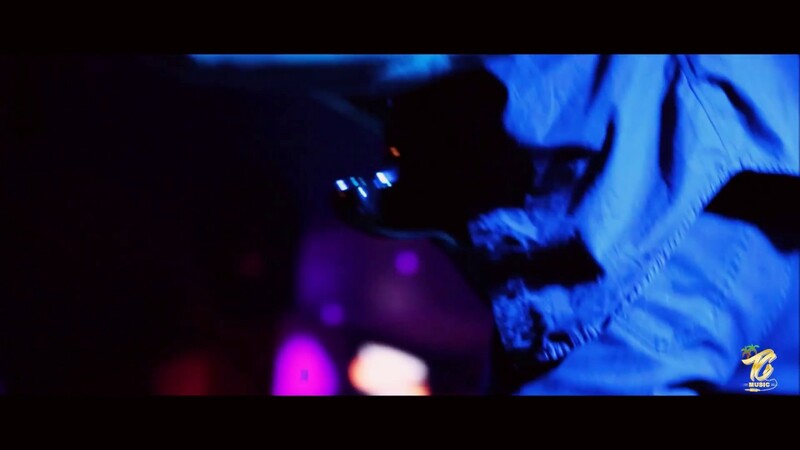 I have seen Saleema perform more than twice @ local venues here in the Columbia South Carolina area. Saleema does not disappoint. She carries herself professionally and brings the art of belly dance awareness into the community with form and grace. Saleema is a pleasure to watch and brings joy to the environment while mesmerizing her audience. Saleemas dancing is beautiful! She moves with such grace you'd think she was floating across the floor! She gives an awesome performance! She will place any age into a trance! So watch out! Salesman is a graceful experienced dance who has mastered several styles of dance. She's entrancing, fun, and all around fantastic entertainment! And she's super sweet to boot! Her rates are quite low, especially for someone as talented and experienced as she is! Saleema’s dances will leave you entranced. Her graceful and elegant moves are truly the art of Belly Dance. She actively involves an audience in a restaurant or personal setting – or can mesmerize a group watching her on stage. If you are looking for a new idea on a women’s party (bridal, baby showers ext.) be unique and have her dance then give a small class – everyone will remember the day! Saleema is in inspirational dancer! She is patient and willing to teach anyone who wants to learn. She has a true passion and wants to share it with the world. It is always a joy to entertain those with an understanding of art & culture . Thanks for supporting local artists . The performance was beautiful and engaging. I especially enjoyed the veil and sword performances! I have seen Saleema dance several times at a local Lebanese restaurant. She is very professional and wonderful performer who captivates the attention of all ages. She is wonderful with the children and even takes time to show them some dance techniques. I would recommend her for any function! I am so happy to teach anyone willing to learn , children are so lovely in their thirst for knowledge . Thank you for supporting me & my art form ! Saleema is a beautiful & talented dancer! Her costumes are gorgeous and her performances are lovely in every way, professional, varied & a pleasure. 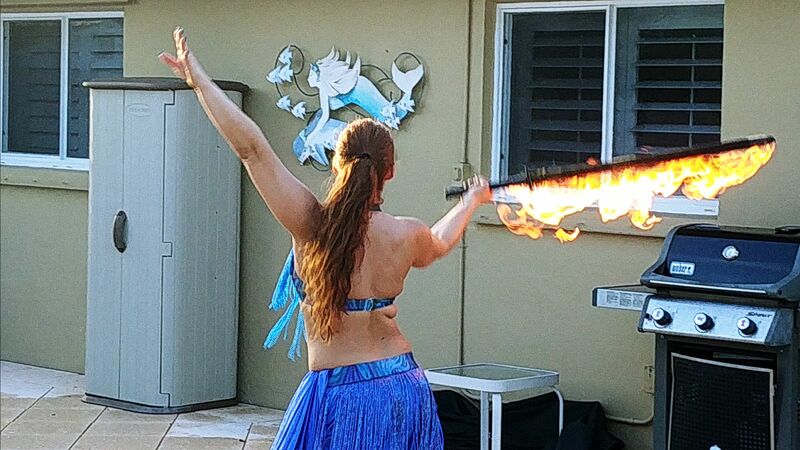 She is a bellydance artist who makes candle dancing & sword dancing look effortless & amazing. She is a real crowd pleaser for sure!!!! I would highly recommend her for any event big or small! 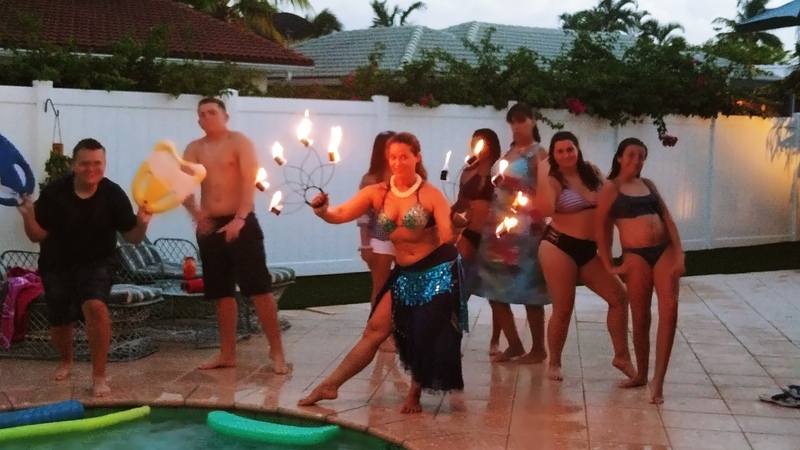 Insurance: I am insured through SIA Specialty Insurance Agency to perform with Fire props. 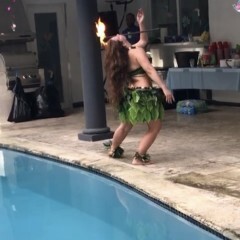 We offer Fire Performances with Flaming Sword , Cane, Fans , Tray and palm torches .We also offer the following styles of dancers and Greeters for any occasion : Bellydance, Samba , Showgirl, French Burlesque, Cabaret, Flapper , GOGO, Mermaids, Hula, Tahitian , Polynesian, Latin dances such as Salsa , Merengue ,Bachatta . Fire Props available : Fire Sword , Fire Cane , Fire Torches, Fire Fans , Palm torches, Fire Tray. Brazilian package: Two Samba dancers to perform three sets , interaction with guests and pictures on Included . 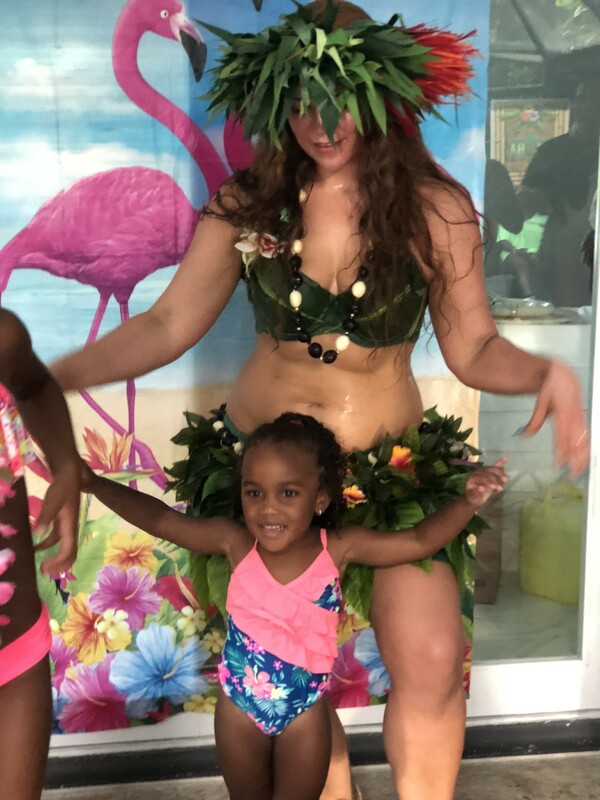 Island package : Hula , Tahitian & Polynesian dance performances throughout event, includes an exciting Fire show finale , Saleema will give a dance lesson to guests interact & take pictures . Egyptian nights package : 2-3 sets classical Egyptian cabaret style bellydance , including pharaonic fire show , with costume changes , a lesson with guests & pictures with guests. Party like the Greeks Toga package : Greek Folkloric Bellydancers to perform throughout the evening with all manner of props & costumes , Greek dancing for guests & pictures with guests .